Spreading the word about legacy gifts – J. 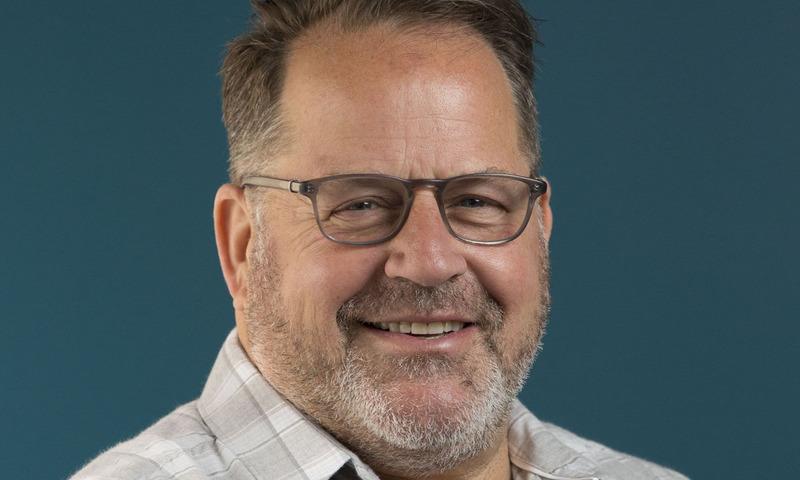 “The time is now” for legacy giving, says Steve Brown, director of legacy development for the Jewish Federation and Jewish Community Foundation of the East Bay. The good news is, his message is getting out and people are responding. 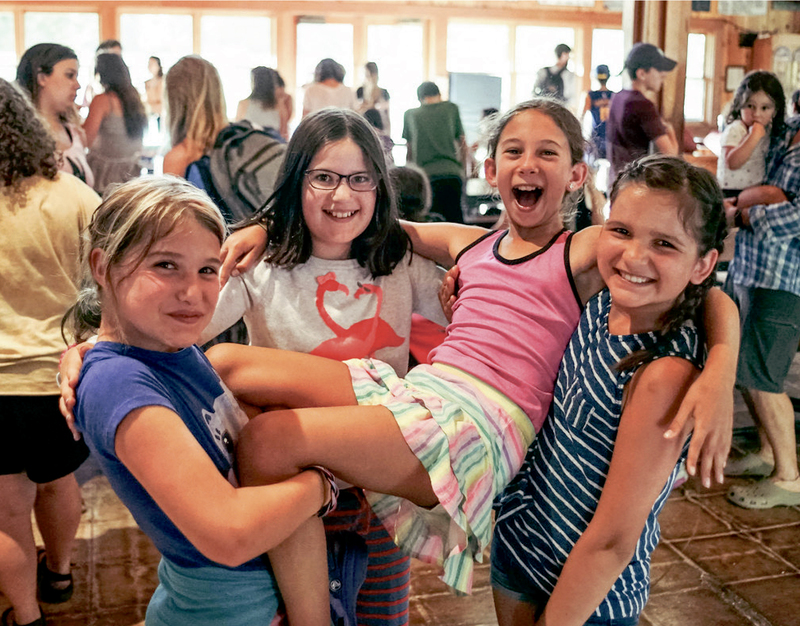 More than 800 families have already committed to helping sustain Jewish life in their communities through the foundation’s Create a Jewish Legacy program. 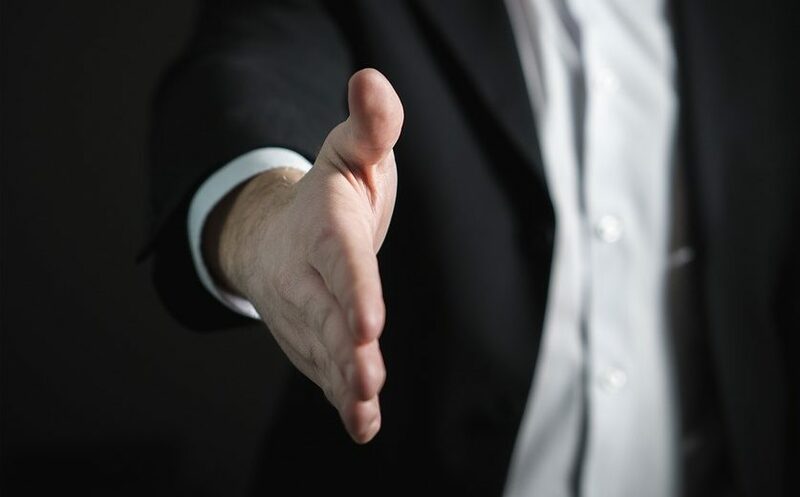 The national program Life & Legacy is a supporting partner, providing training and financial incentives to Jewish organizations across the country to promote after-life bequeathals. In the Bay Area, Life & Legacy is an extension of a philanthropy program that the Jewish Community Foundation of the East Bay launched in 2010. 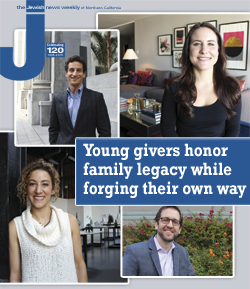 The foundation works with 19 local Jewish organizations, including synagogues, JCCs, day schools and social service agencies, to help them educate donors about legacy giving. The East Bay Federation and Foundation reports that 782 legacy gifts have been recorded, with an estimated value of approximately $42.8 million in future endowment dollars, according to the Federation website. The foundation organizes communitywide events to acknowledge legacy donors and to invite them to write a message in the East Bay Book of Life, a collection of personal statements that reflect their values and future hopes for their community. Legacy donor Laurel Zien wrote: “Our fondest wish through our Legacy gift is that [these organizations] continue to provide the backbone of support, caring and enrichment for others in our community for many years to come.” Zien and her husband, David Levine, are legacy donors to Jewish Family & Community Services and Kehilla Community Synagogue. 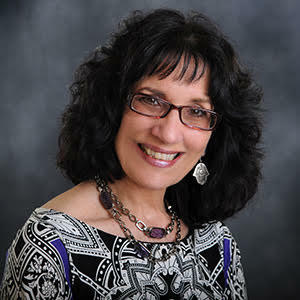 The experience spurred Zien to begin a similar support group at Kehilla Community Synagogue, which she joined in 1984. The group has been ongoing for nearly seven years. Four years ago the couple began attending programs at the JCC East Bay with Bernadette’s mother, who was then showing signs of dementia. The couple thought the JCC would provide her an opportunity to meet other Jews. The couple ended up joining an adult education group and Nat eventually joined the JCC board. Now Nat, who serves as a legacy co-team leader for the JCC, speaks to others about legacy giving, which can be a difficult conversation. 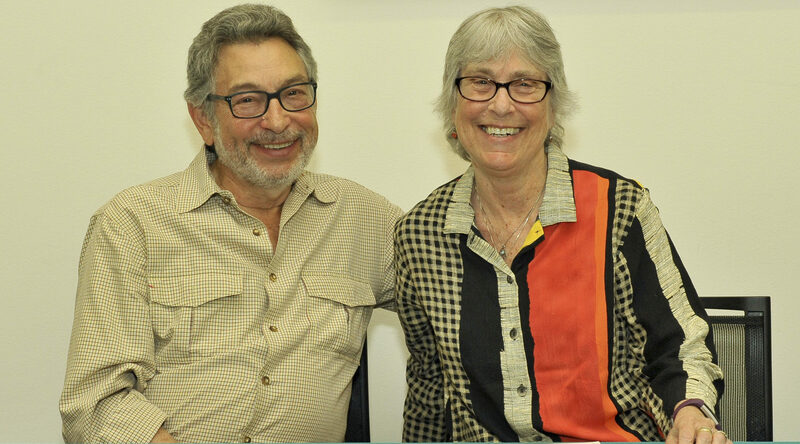 Although Zien and Levine already had named JFCS and Kehilla as beneficiaries in their trust, they formalized their intentions through the Life & Legacy program. Brown believes the Life & Legacy program is changing philanthropic culture, especially for organizations that have been marketing their efforts. Through tears, Bernadette Bitton said, “I came from people who showed me it’s just what you did. If you were lucky enough to have something, you helped. It wasn’t taught. It was shown to us. It was part of being Jewish. Life & Legacy is a program of the Massachusetts-based Harold Grinspoon Foundation that teams up with Jewish federations and foundations across the country, including the East Bay Federation and foundation and Sacramento’s Jewish Community Foundation of the West. To learn more about Jewish Community Foundation of the East Bay’s Life & Legacy program, email steve@jfed.org.